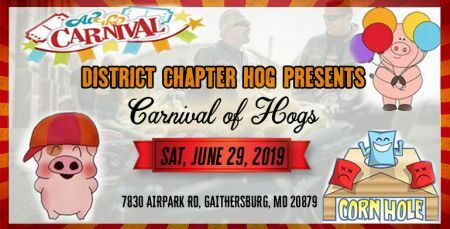 The District Chapter of the Harley Owners Group is inviting you to a day of riding, games and fun during the Annual Carnival of HOGs. 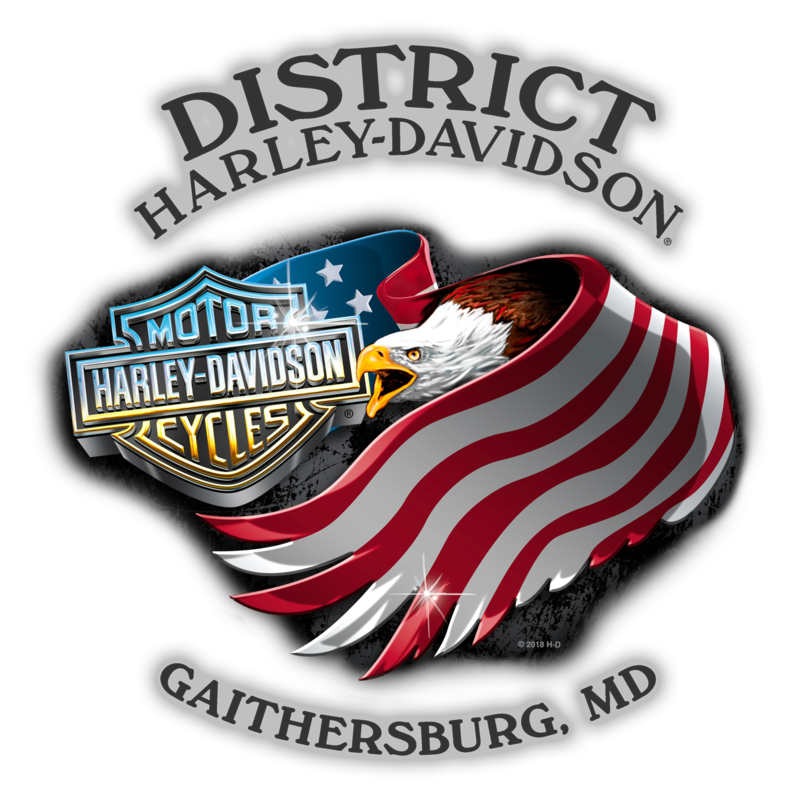 Riders play carnival games for points, with a bonus stop on the route.Highest three scores for the day will win a District Harley-Davidson gift certificate and other great prizes. Lunch will be provided to all those that participate. Registration is $10, opens at 10 a.m. and closes at 12 noon. The ride, plus stop(s) and playing games, will take about 2 hours. Last bikes are in by 2 p.m.. The stopping point is back at District H-D for more game playing. Event will be rain or shine!